Nokia has just made available the first update for its Symbian ^3 platform — now simply known as Symbian — globally starting from today. The version 1.1 update is available for the Nokia N8, C7 and C6-01. Nokia says most of updated features in version 1.1 “are not directly visible to end users, but together” but ensure that the enhancements “will enhance the user experience of each Symbian device”. To get the update, go through the “Software Update” on your device or just visit Ovi Suite for instructions. Nokia warns that the update will be hefty, especially for the N8, so make sure your device is connected to a non-3G network via WiFi when executing the update. Alternatively, you can use the Ovi Suite on your PC to download and install the update. C7 owners can get the standard, non-customised version of the software is available from today. 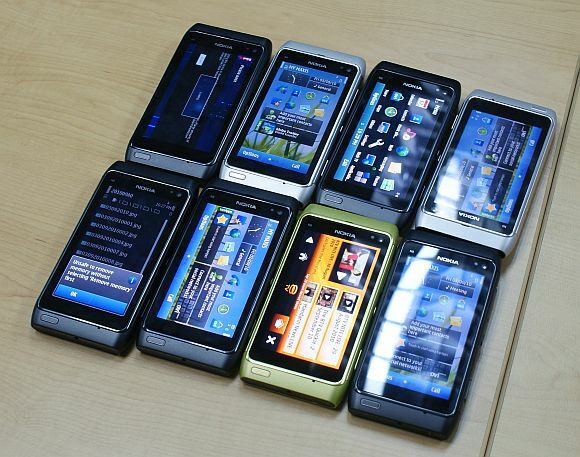 Nokia N8 and C6-01 owners will have to wait for your version early next week.